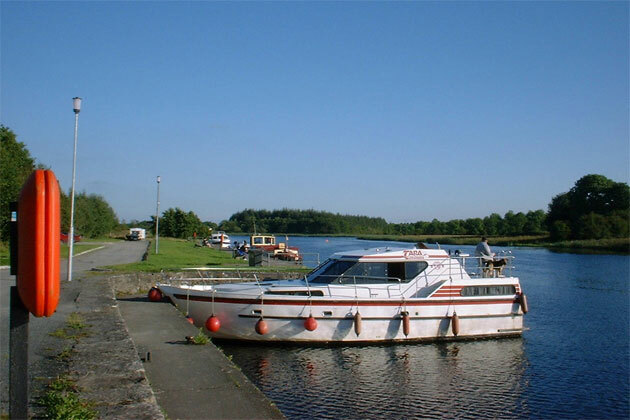 The quiet village of Drumsna is on a hill overlooking the old loop of the river Shannon, and the Jamestown canal was originally constructed to bypass this loop and the shallows therein. 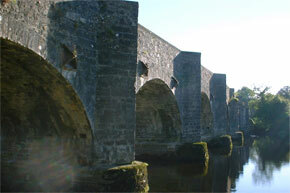 The river is still navigable as far as Drumsna bridge, which was one of the few bridges not to be replaced by the Shannon Commissioners in the nineteenth century. 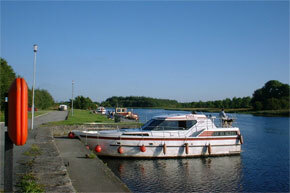 The stretch of river between Drumsna and Jamestown is well worth exploring by dinghy. 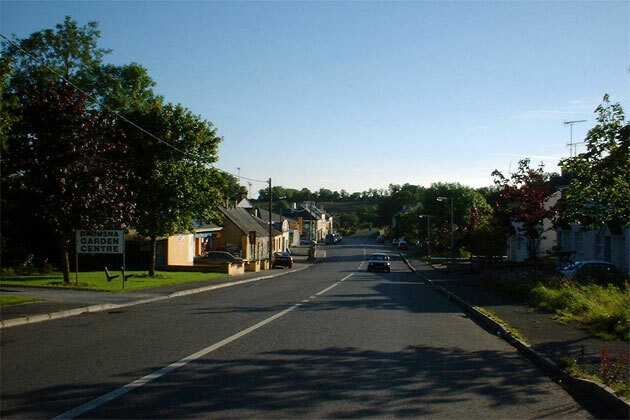 The main Dublin to Sligo road once ran through this village, and even then the village managed to retain its old fashioned 'country village' character. The village has since been bypassed by a new main road. The author Anthony Trollope was stationed here for a time, and it was here that he had the inspiration for his novel 'The MacDermotts of Ballycloran". The nineteenth century surgeon, and companion of Henry Morton Stanley on his exploration expedition in the African Congo, is buried in a small cemetery near here. The Present day Church of Ireland church is believed to stand on the site of the eight century Annaduff Abbey, and ruins to corroborate this can be found in the graveyard at the church. 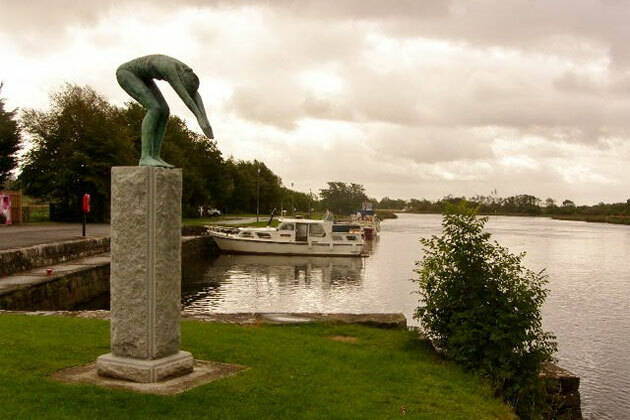 The loop of the Shannon at Drumsna has always been considered to be a point of strategic importance, as it is surrounded on three sides by fast flowing water, and the remains of ancient defenses can be found here. Tully Lake is 45 acres with limited stands. Good access make this a very popular venue, with bream, hybrids, roach, rudd and tench. Aduff Lake is a renowned tench water with six platforms, also good for bream amd roach. Lowfield lake This lake is connected to Carlton Lake by a small strech of river. Both are rich waters with for bream, hybrids, roach, rudd and tench. The Loop of the Shannon provided an easily defensible strategic point, surrounded on three sides by fast-flowing water. 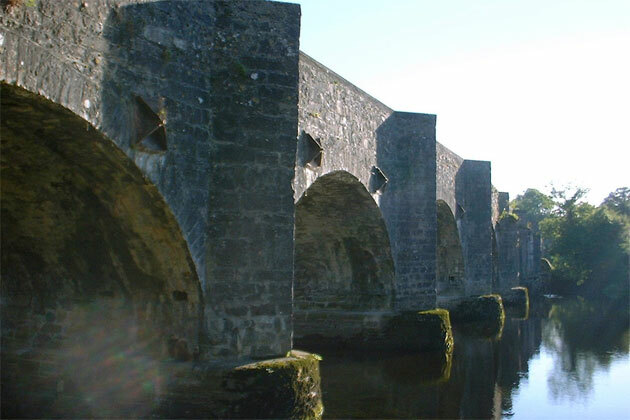 A five metre high and thirty metre wide earthenwork bank known as 'The Dun' was constructed to protect the remaining entry point. Parts of this bank can still be traced if you search carefully.